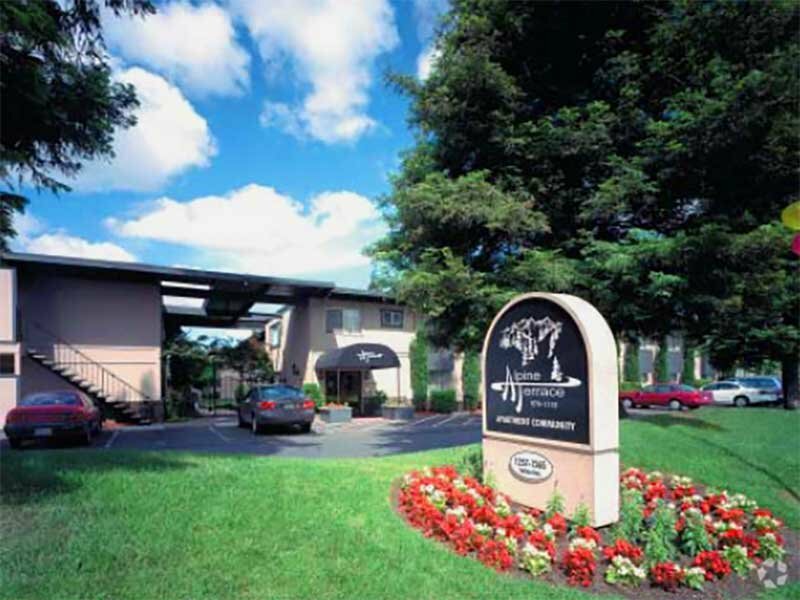 Located in one of Sacramento's most convenient areas, The Eleven Hundred Apartments offer comfortable living. The community offers spacious interiors, three refreshing pools, including junior Olympic size. Residents can play tennis on one of four lighted courts, then relax in the heated spa after the match. The Eleven Hundred also features one of Sacramento's largest fitness center and children's playground. The The Eleven Hundred's community offers spacious studios, one, two, and three bedroom apartment homes and townhouses. 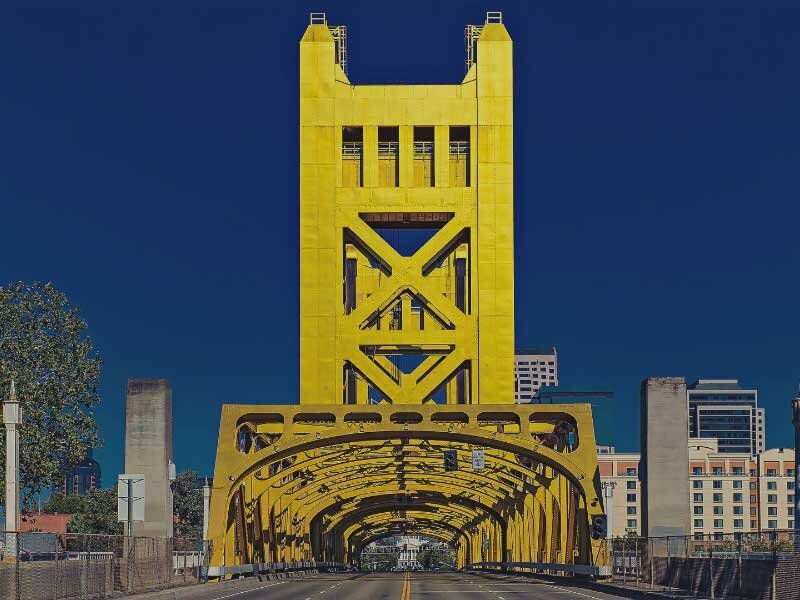 Located in one of Sacramento's most convenient areas,The Eleven Hundred offers comfortable living. The community offers spacious interiors, three refreshing pools, including junior Olympic size. Residents can play tennis on one of four lighted courts, then relax in the heated spa after the match. 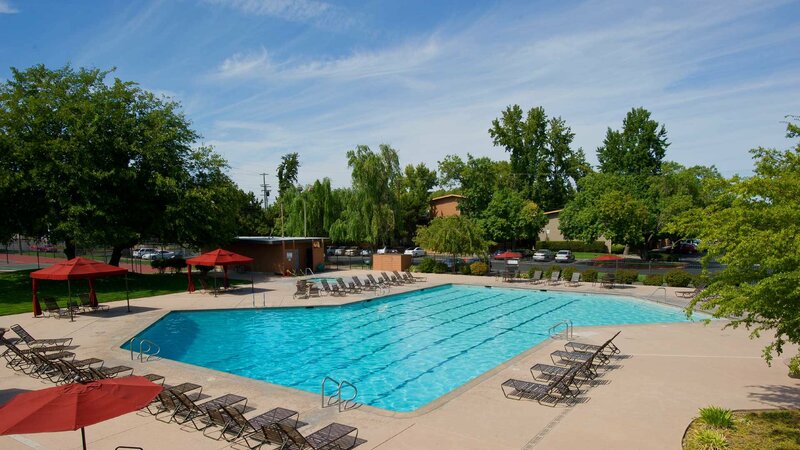 The Eleven Hundred also features one of Sacramento's largest fitness center's, spacious studios, one, two, and three bedroom apartment homes and townhouses.